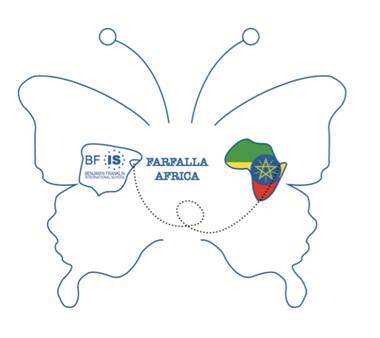 The Farfalla Africa Project, was created in 2017-2018 by a group of BFIS High School students willing to make a change in the life of many others in need. 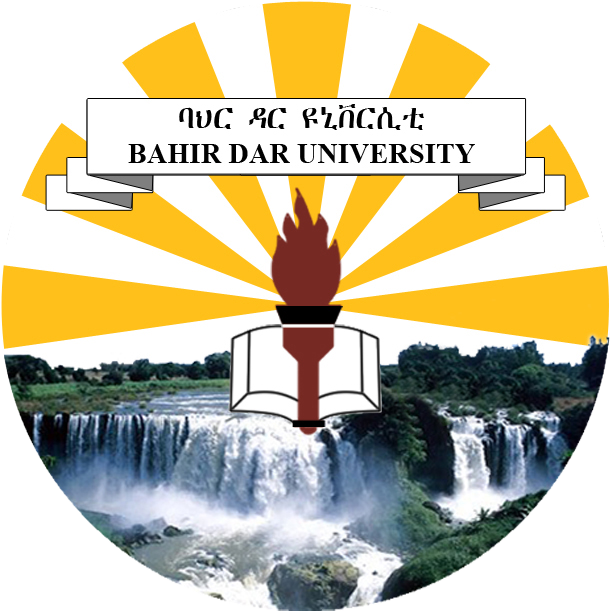 It is a new opportunity for BFIS to help to make a better world through the creation of a parallel community in a rural area of Ethiopia (Bahir Dar). 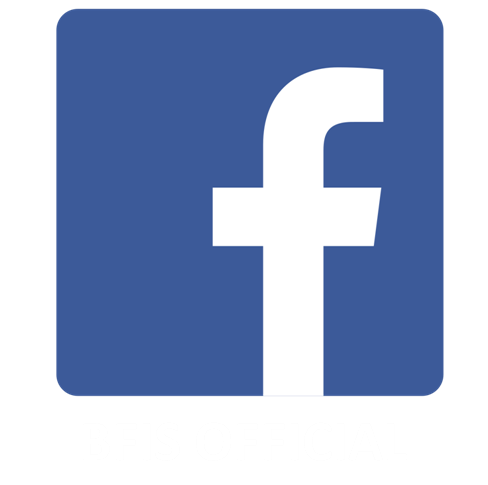 The mission of this project is to allocate BFIS donations to a specific region. By doing so, our help can target specific needs throughout the years. The total cost for the construction of the school is 90,000€. 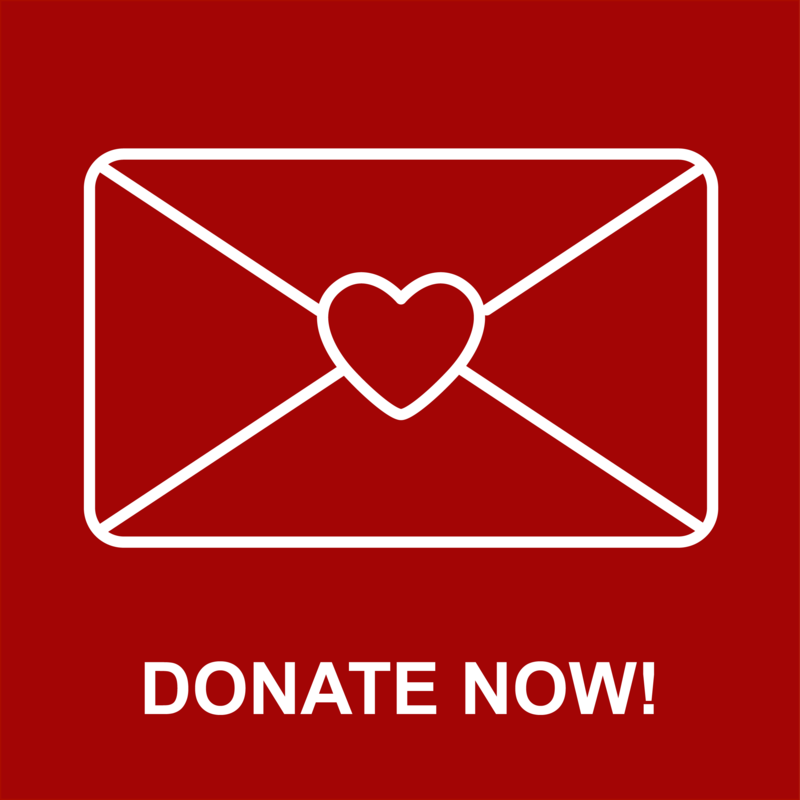 However with 3 different donors and the Ethiopian communities help we have managed to cover all of the costs, expect 10,000€ which will be a direct donation from the Farfalla Africa Project. 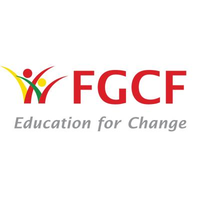 30,000€ are provided from the Local University of Bahir Dar, the other 30,000 € are a combination of both Gosco G Frances Foundation and the local community. 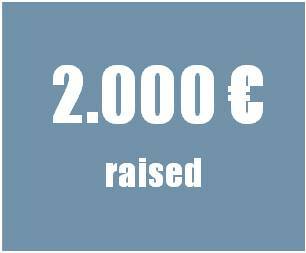 The remanding 30,000 € is divided between Farfalla (10,000€ ) and the first NGO who started working in Ethiopia ISEE-urk, a dutch NGO. 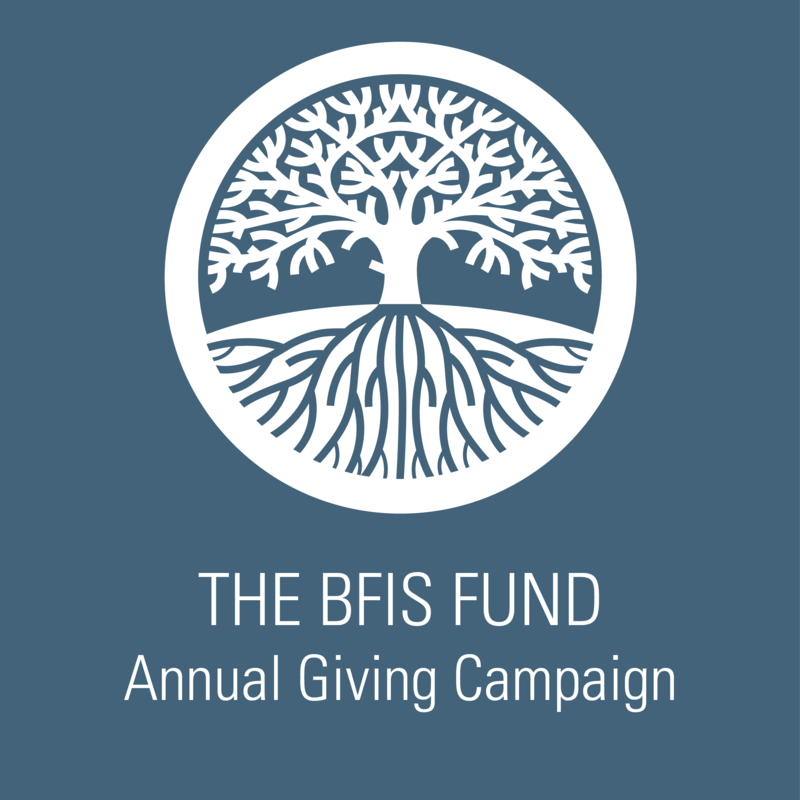 Aside from the great support we would provide for this community, this project will also be an amazing way to show our students at BFIS the importance of giving, sharing and valuing the privileges that we have been given here; by standing with the school’s goal of making us grow as open-minded people. Engaging in an issue of global significance will also help our students build confidence in their ability to make a difference. This whole process could be referred to as metamorphosis, the process of transformation from being a cocoon to developing into the most beautiful butterfly (Farfalla) we could create. This transformation is counting on BFIS families and upcoming generations to take the helm and lead the project. Our students' goal is to “give wings” to Ethiopian children, allowing them to fly and be able to accomplish their dreams. 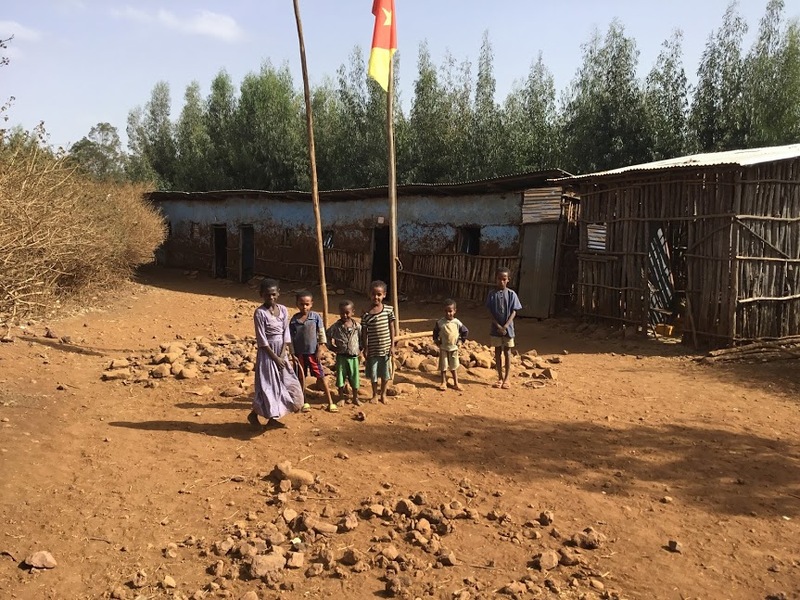 Working with Frances G. Cosco Foundation (based in Ethiopia), we are providing financial aid to rebuild Bezawit Primary School in Bahir Dar. In order to raise money, last year we participated in the BFIS auction in Hotel W, with local business community involvement such as Natura Bissé, Viblioteca Restaurant and Divina Clementina (...). Thanks to all the sponsors and BFIS donors, we raised last year 2.160 euros. This year, some students from BFIS will be going to Ethiopia, to, as well as meet the Ethiopian community, make this opportunity able to following generations. Their objective is to pass along this project as the Habitat for Humanity trip. 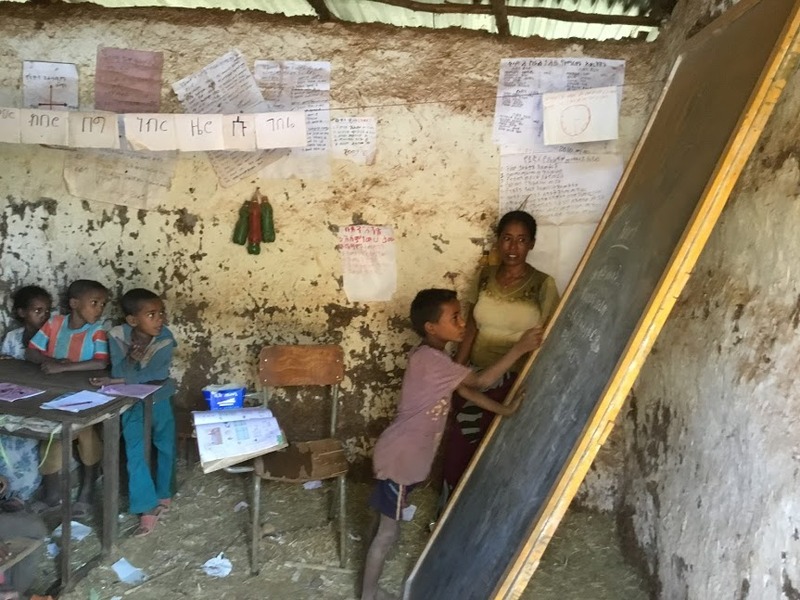 That way, our help will be regular and persistent, allowing Bezawit Primary School to benefit throughout the years; as well as to create a parallel community of BFIS in Ethiopia. Engaging in an issue of global significance has helped our students build confidence in their ability to make a difference. They want to “give them wings” and you, community of BFIS, can help us do this. To make this dream become a reality is also in your hands. 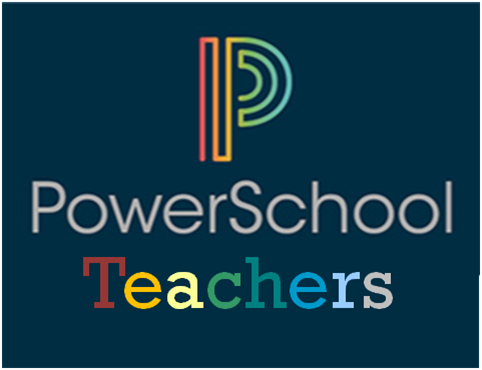 As you may already know, this is not a quick and easy project and our students have been constantly working on it in order to make it possible. 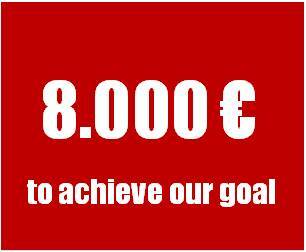 By the end of the 2018-2019 school year, their goal is to have raised 10,000 euros and to do so, they will organize different activities throughout the year. 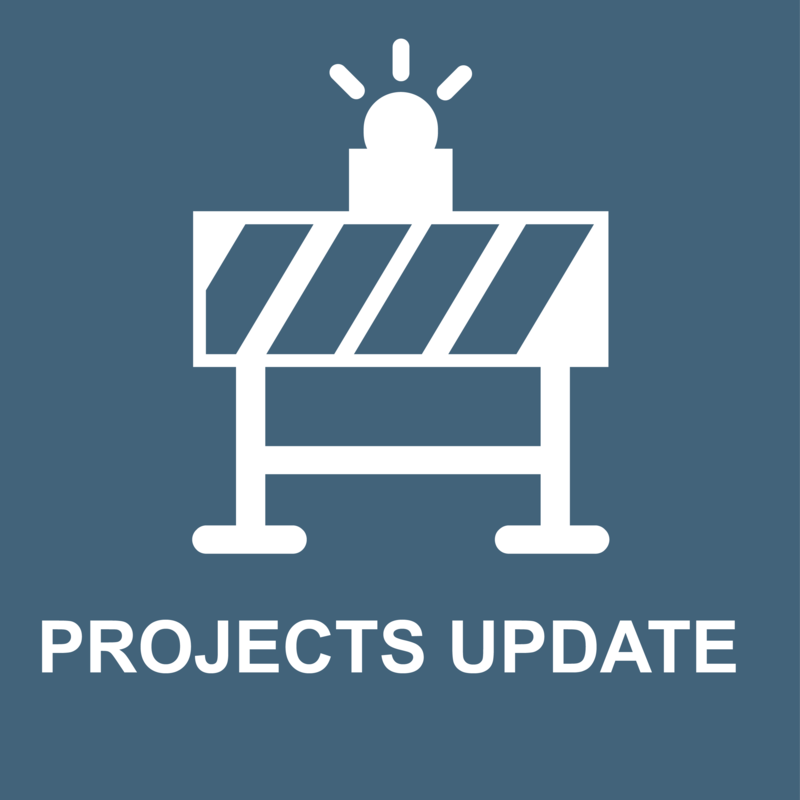 However, they still need the help of our community and together, share the magic created by this project. There are many ways in which you can take part in and be the drop in the ocean of many Ethiopian lives. As mentioned above, the trip to Ethiopia is going to be the new Habitat for Humanity of our school. However, we welcome all BFIS families to take action and come along in this enriching experience and help us build the school for the Ethiopian children as well as to enjoy spending time with them. 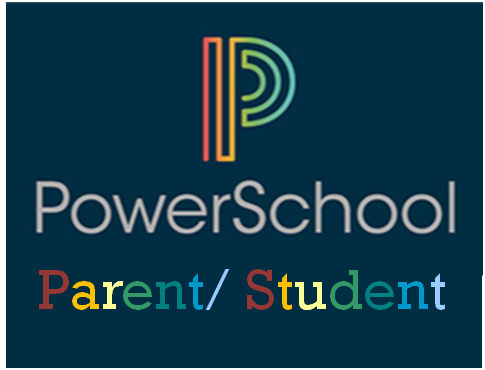 In addition, school supplies such as books, paper, pens and pencils are of great help as well as toys and sports material. We are looking forward to spread our wings and create new ones. And you, are you willing to give them wings?